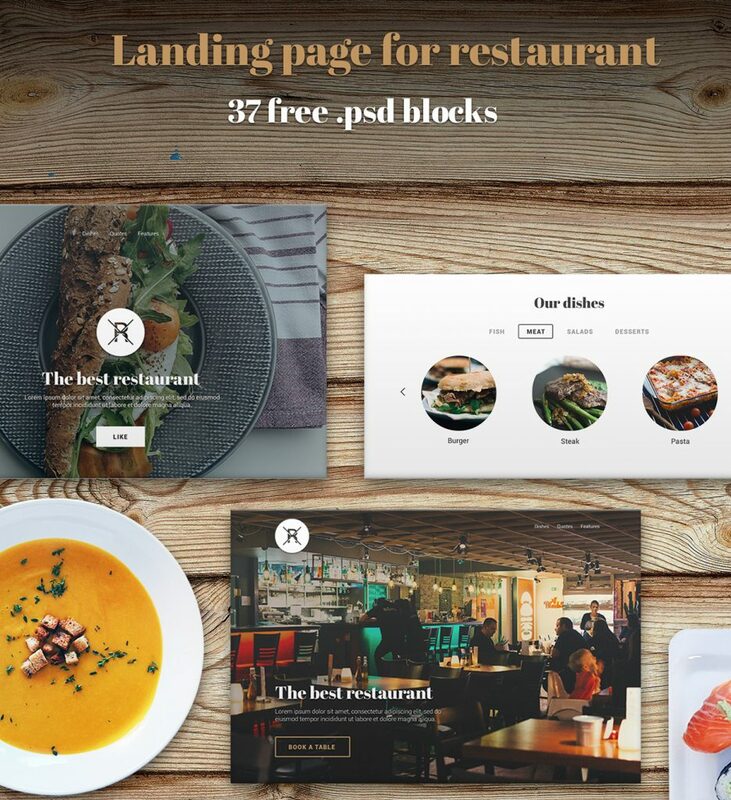 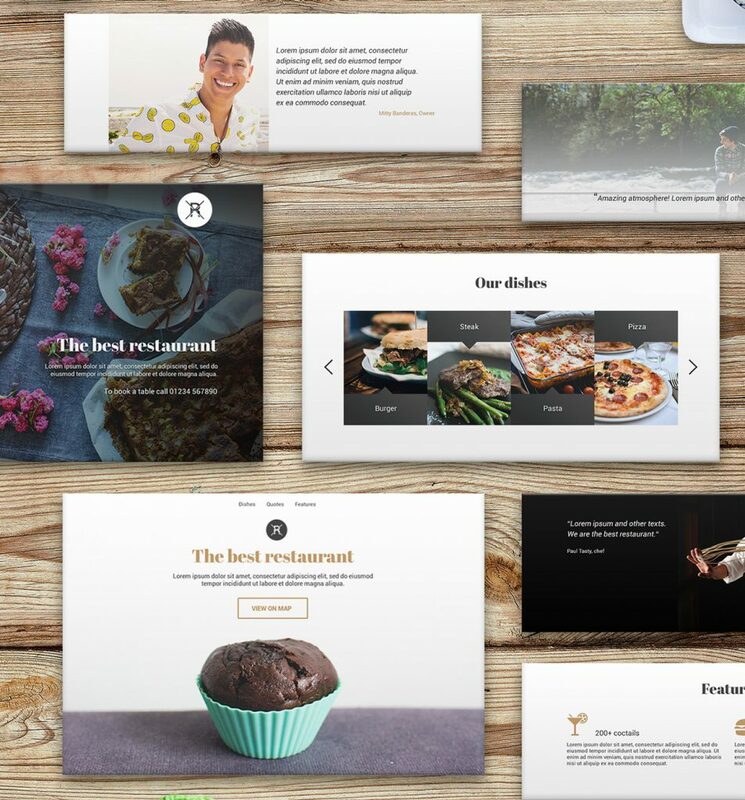 Download this great resource containing 37 PSD blocks for Restaurants Websites. 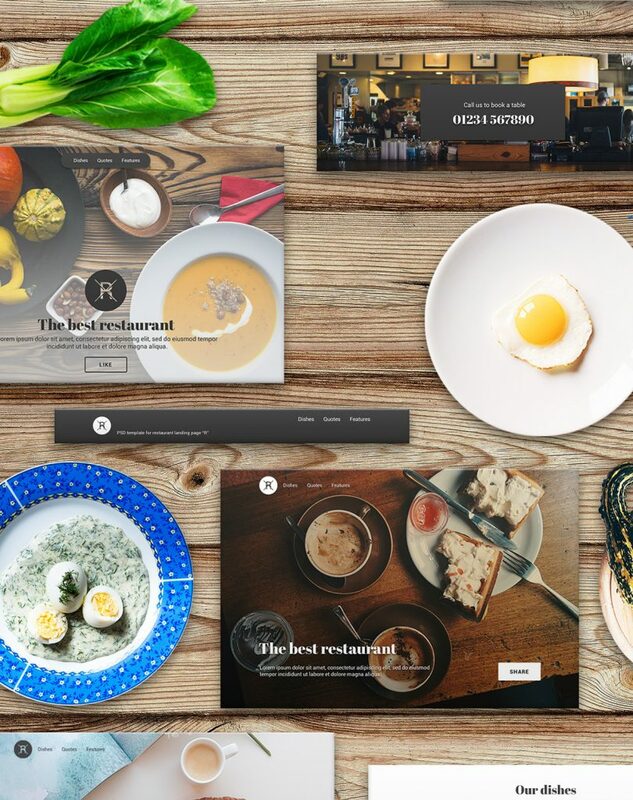 It also comes with a preloaded restaurant landing page. 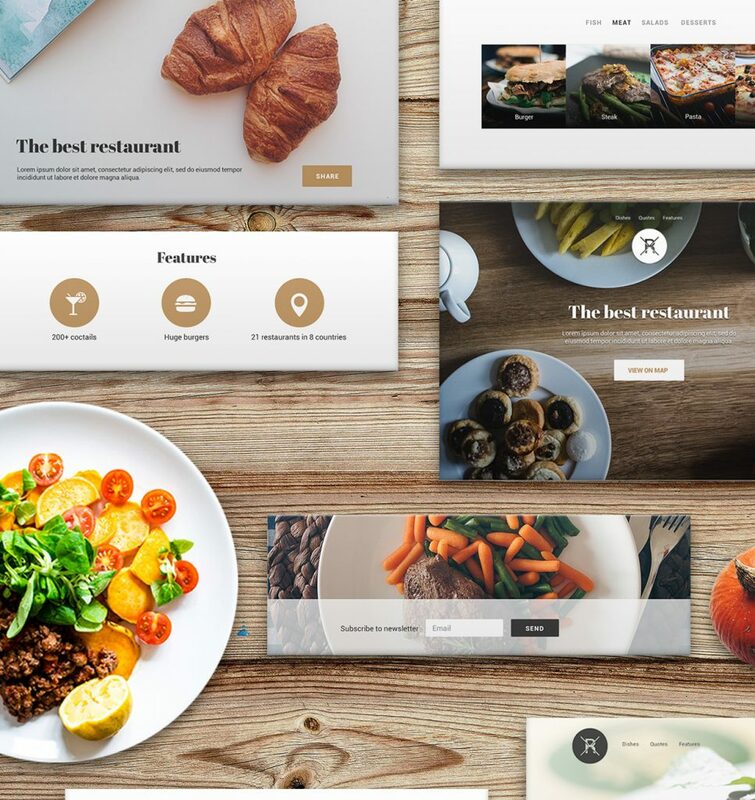 This post showcases a great resource designed and released by Volodymyr Kurbatov. 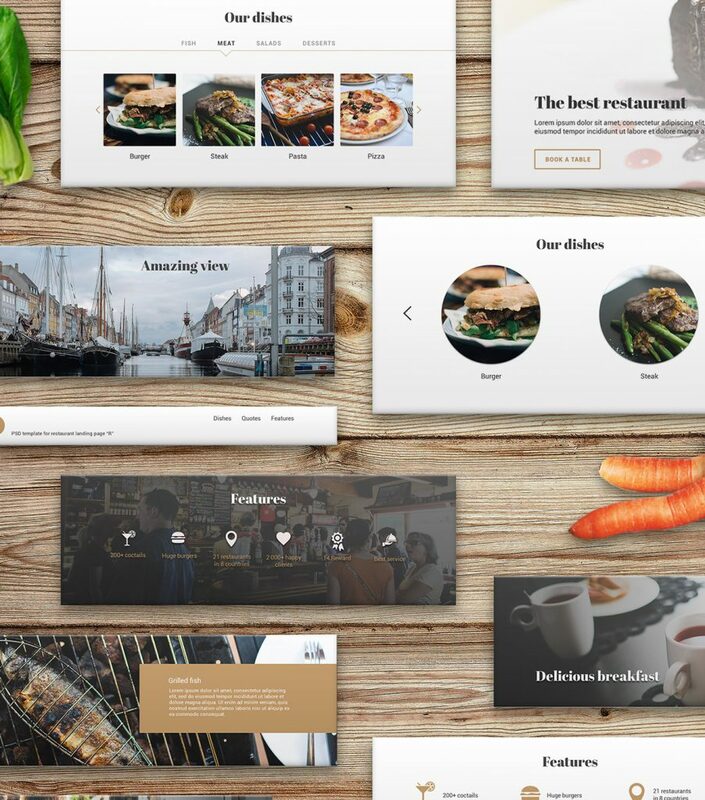 The download contains 37 PSD blocks/UI kits for Restaurant websites. 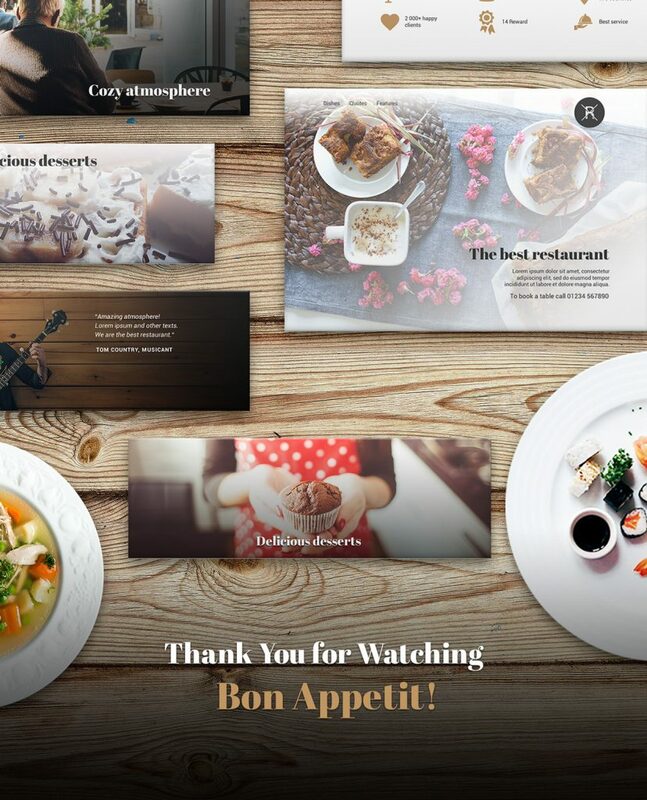 Please have a look at the below images to see wha you get in this outstanding freebie.